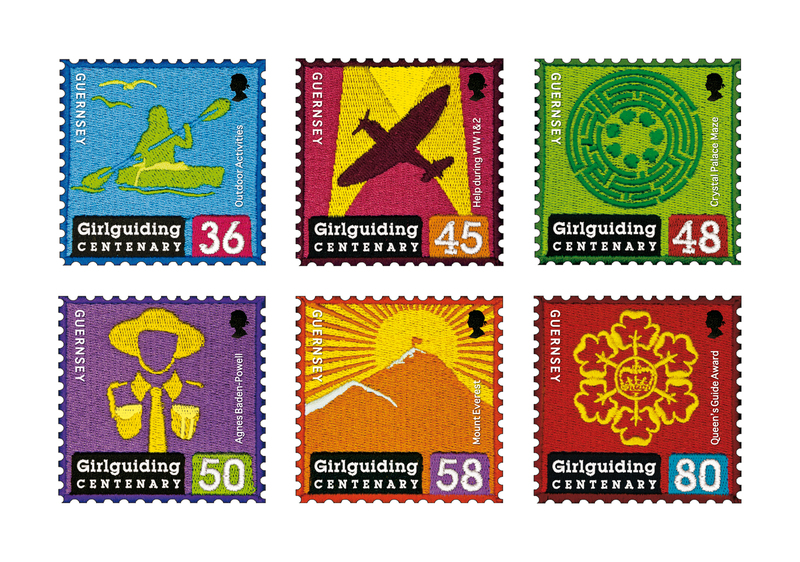 Girlguiding UK (originally known as The Girl Guides), was established in 1910. Two years later, the first Guernsey unit was set up by Miss Mellish, (the then Headmistress at Guernsey’s Ladies College) and now the Association boasts around 700 members. Whilst each Guiding unit is different, there a number of things that make the Guernsey branch particularly special; for example, the ability to make use of the beautiful island beaches and the surrounding seas. Apparently, cooking sausages on the beach is one of the favourite pastimes of Guernsey’s Guides – not many UK units could claim to do this on a regular basis!